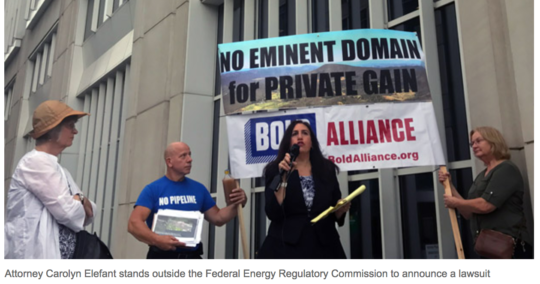 Many citizens and landowners who have been riled up by the threat of eminent domain for private gain and the proposed Mountain Valley and Atlantic Coast fracked gas pipelines are watching this election carefully. Tom Perriello has dedicated time on the campaign trail to visit with and listen to rural communities in our state. Tom is also focused on a healthy future and economy, and has a clean-tech renewable energy plan that will bring Virginia into the 21st Century. 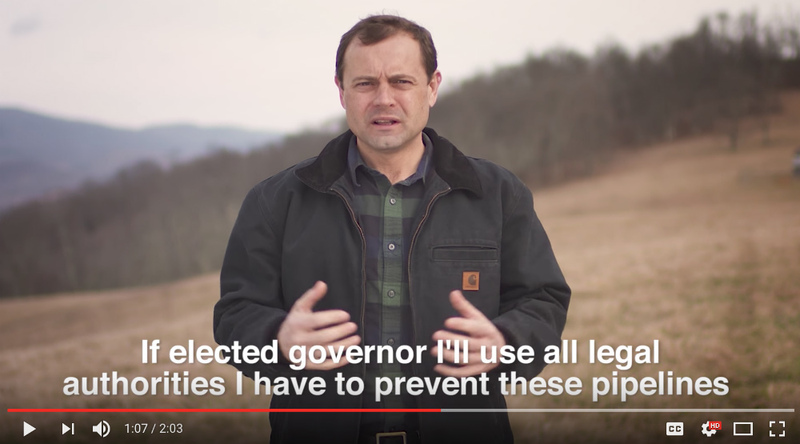 It’s clear that Tom Perriello chooses people over pipelines and profit. Vote Perriello for Governor on June 13th. Want to get more involved before the June 13th Primary Election? Volunteer to help get out the vote for the Perriello campaign. You can even phone bank from home. 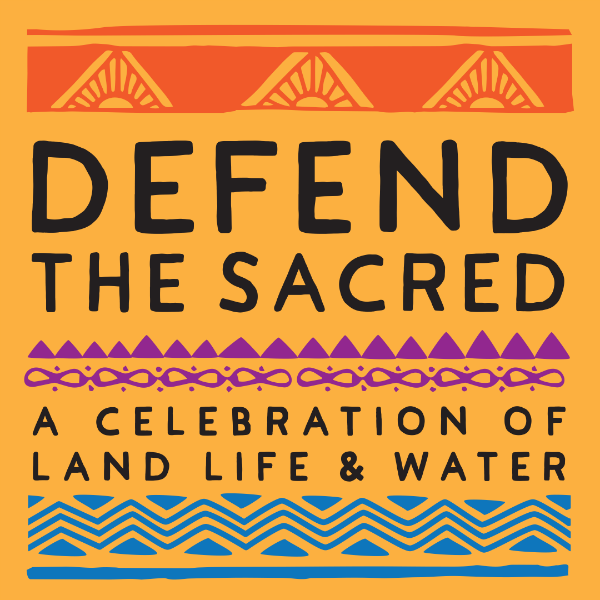 Also — this Saturday, June 10th, Tom Perriello is expected to join Bold Alliance and Pipeline Fighters who care about our land, water and climate in Roanoke at Defend the Sacred: A Celebration of Life, Land and Water — a day-long event to help raise awareness of the risks, injustices, and alternatives to these proposed pipelines. The event will also include entertainment from music and dance performances to a film screening, and farm-to-table food. WHEN: Saturday, June 10, 3:00 p.m. – 10:00 p.m.
FILM: Outdoor screening of Academy Award-nominated filmmaker Josh Fox’s (“Gasland”) new documentary “AWAKE,” about the Water Protector movement defending against the Dakota Access pipeline at Standing Rock. 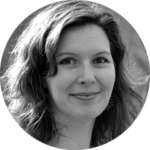 WATER BLESSING: Please bring a container of water from your land (or home) to participate. 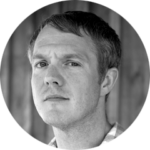 FOOD: Farm-to-table from Local Roots Restaurant, Four Corners Farm, Local Kombucha, potluck style (please bring your favortite dish! ); also a variety of Food Trucks. Click here for more details via Facebook and to RSVP for Defend the Sacred on Saturday, June 10th. Thanks for standing with us, and supporting Tom Perriello for Governor of Virginia to protect our land, water and climate. “Virginia Democratic governor candidates split on gas pipeline,” Washington Times, 5/16/17. “Virginia governor’s race ‘a referendum on pipelines’,” Roanoke Times, 6/4/17. “New push to reject fossil fuel industry money in US elections gains endorsement from VA Gubernatorial candidate Tom Perriello,” Medium.com, 6/1/17.